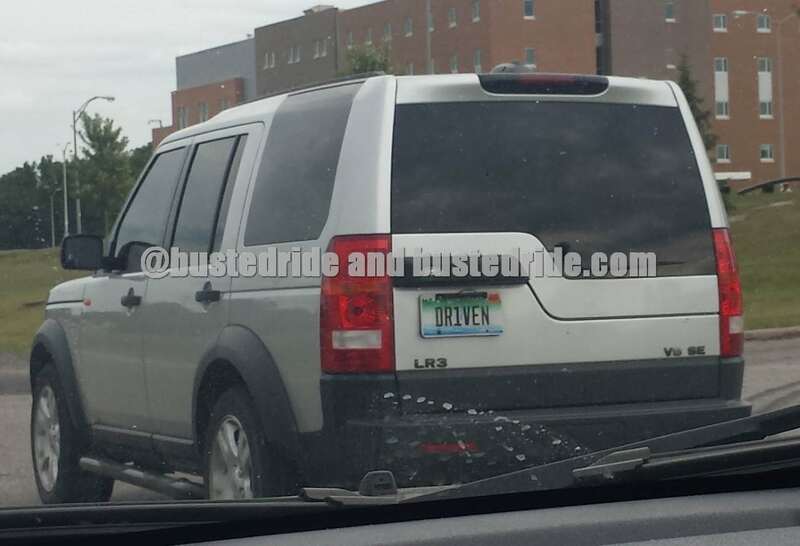 We’d be more excited if this Dr1ven vanity license plate was found on a street race car, more along the lines of the early 2000’s movie with Sylvester Stallone. The 2018 movie also called Driven has a much different plot line. It’s not so easy to tell if this driver was a fan either movie though, as much as vanity license plates, and expensive SUV’s.